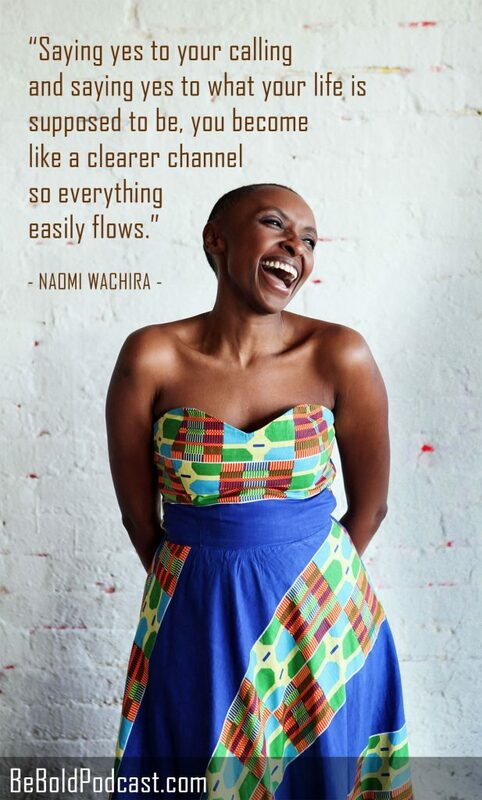 Naomi Wachira is a Kenyan-born musician who now lives in the Seattle area. I first became aware of Naomi when I attended a house party/fundraiser that featured the band, Mokoomba (from Zimbabwe). Although Naomi didn’t perform that night, I couldn’t help but notice her presence. She was and is this incredibly confident and elegant-looking woman. She literally glided through the small crowd. I had heard of her so when I saw her there, I knew who she was. Shortly after that event, a friend introduced us over email and Naomi was kind enough to come to my Seattle home to record this episode. Please hang with me through this whole conversation because there are so many wonderful life lessons here, especially at the end when she talks about the catalyst that caused her to change the direction of her life and pursue music. She’s also got this great life philosophy about how important it is to really just be yourself (and that comes up throughout our chat) and to not resist who you are, ultimately leading to a joyful life. There’s no doubt Naomi is on the way to a wonderful career in music. 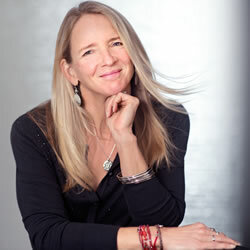 She has been compared to Tracy Chapman, after all. In this conversation, we talk about her gift of singing and how she avoided not taking music in a structured way so that it wouldn’t influence this gift. We also talk about how her music career started taking over her life. Even though she knew it was what she was supposed to do, she was still surprised by it as unexpected opportunities came her way. She realized at her father’s funeral, where about 1,000 people were present, that he had affected and changed so many people’s lives. That was a catalyst for her to see that her well-paying job was making her miserable and there was more to life. Really this conversation was such a treat for me. 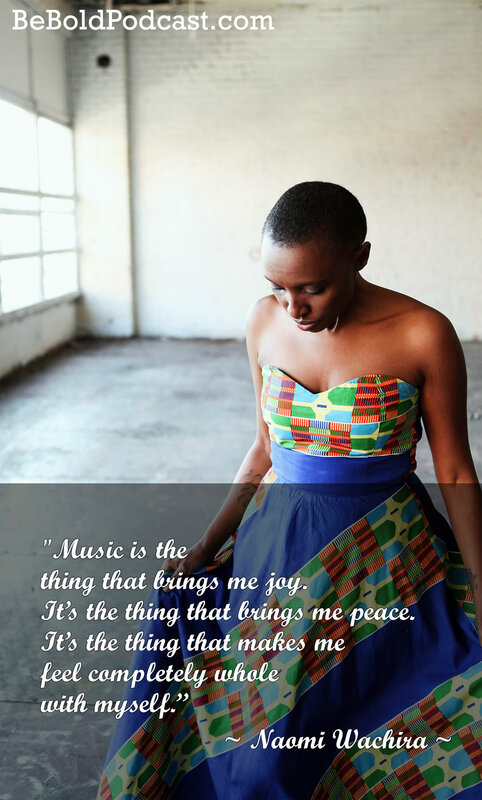 I hope you also enjoy this conversation with musician Naomi Wachira.